Effective communication between team members is of utmost importance when it comes to achieving quality software; however, the quality of the software is almost never perfect. For this reason, it is common for clients to report errors in applications to its suppliers, expose aspects that need improvements or request the addition of new functionalities, which creates a request for the development team responsible for the project. 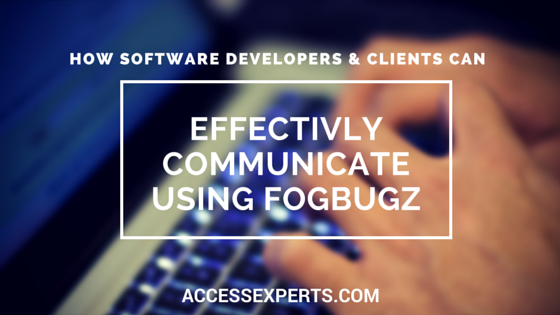 The request is where the interaction between customer, development team and testing begins through FogBugz. FogBugz is a tool for managing bug fixes and registering requests made by clients in order to improve the performance of the application. Its main advantage is to keep the information in a centralized manner by creating cases while facilitating monitoring and management of the actions needed to resolve these request cases. However, for the communication process through FogBugz to be effective it must consider several aspects. The starting point is the case creation. The new requirements noted in FogBugz can be reported by the end user of the application or by any of the members of the team involved in the development process either via email to the corresponding FogBugz account or directly through the FogBugz application. The important thing is to report them correctly. For more information, you can visit the following blog “How to Effectively Report Bugs”. Categorizing priorities that are handled in FogBugz are set by the administrators of the tool. It is fully configurable and allows you to define the case’s level of importance in comparison with the rest of project requirements. With this information, the developer can plan and implement his/her activities based on the needs of the customer while the customer is aware of the order in which they will receive responses to their requests. The primary contact information must be set at the time you create a project in FogBugz and it refers to the person who will receive the case once it is created by default. That person, for example, may be the project manager or the main developer of the project. However, it can be manually modified when you want to assign a particular member of the team, regardless of whether he/she is the primary contact. With this information, both the rest of the team and clients will be informed about who is working on the case and the order status. When you create a case, the primary contact or the assigned person notified via email. However, this option allows you to inform others who are involved in the project and keep them up to date on the creation or status of the case as well as the progress and/or problems that have been presented during the development process. With this option, the case information can be updated whenever necessary – adding comments about progress or setbacks, adding images, reassignments, notifications, changing the case status and creating relationships – thus helping to keep proper track of activities. These last two options indicate that a group of cases makes up a general case, all cases must be completed for the main request to be considered resolved. It is no more than a quick way to assign the case to a new person, either by error in the initial allocation, or because said person already worked on the case and needs to reassign it to another member of the team to continue with the resolution process. This option takes the user to the editing panel automatically setting ‘Assigned To’ to the selected person. 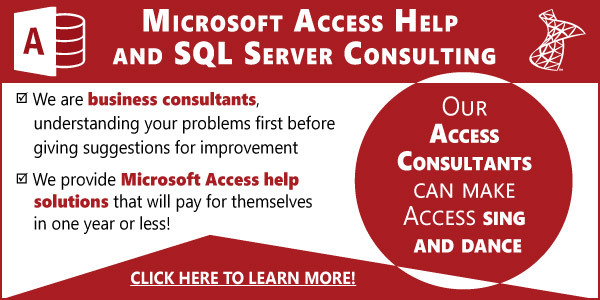 Through this option, you can have direct communication with the person who created the case, this is a great help when additional information is required or updates are needed regarding what you are currently doing to solve the problem or requirement posed. This option allows you to forward the case or its contents via email to another person who should be notified and even has the ability and good-nature of adding some additional information. For these reasons, FogBugz has become our main ally in the communication process between members of the project and / or customers, giving us the opportunity to consolidate ourselves as a team, making the process of communication more effective, ensuring greater control in the tracking of different requirements as well as the management of large, complex projects. In addition, several developers involved in the process have the capability to best respond to our clients and offer a better service while using a tool where they can verify the status of their applications in a more efficient and transparent way.